Login to the web user interface and select the ‘admin‘ user. After selecting the ‘admin‘ user go in to advanced mode by pressing ‘advanced‘ on the top right of the screen. Once ‘advanced‘ mode is applied press the ‘voice‘ tab and also the ‘system‘ tab. Once on the ‘system‘ page scroll down until you get to ‘Optional Network Configuration‘ and in the drop down box next to ‘Debug Level‘ set this to ‘DEBUG‘ and press ‘Submit All Changes‘. Now that the phone is logging everything in ‘DEBUG‘ mode you need to replicate the issue. Now the you’ve replicated the issue we need to export the log. Login to the web user interface as before using ‘admin‘ and ‘advanced‘ mode. Once logged in select the ‘info‘ tab and also the ‘Debug Info‘ tab. Once you are on this page press the ‘Generate PRT‘ button. Once you press the button you will get a popup box asking you to enter the date and time of the problem as well as selecting a description. If your problem isn’t listed select ‘Other‘ and press ‘Submit‘. After pressing ‘Submit‘ and allowing the phone to generate the file you should get another popup notification saying the PRT file has been generated and can be access from the phone directly. Press ‘OK‘ and download the file by clicking on the PRT file link across from the ‘Generate PRT‘ button. Register now to Attend our Cisco ITSP Event! We’re delighted to be working with Cisco to host two exclusive events next month! 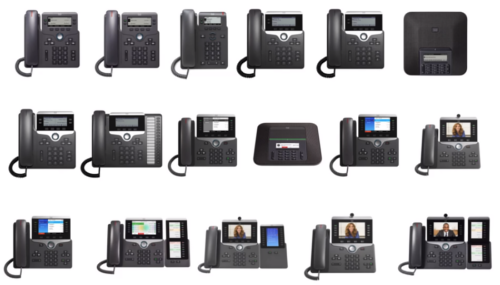 Designed with ITSP partners in mind, we have worked with Cisco to put together two insightful events which will equip you with the knowledge and support to make a success of adopting Cisco’s range of Multiplatform phones. 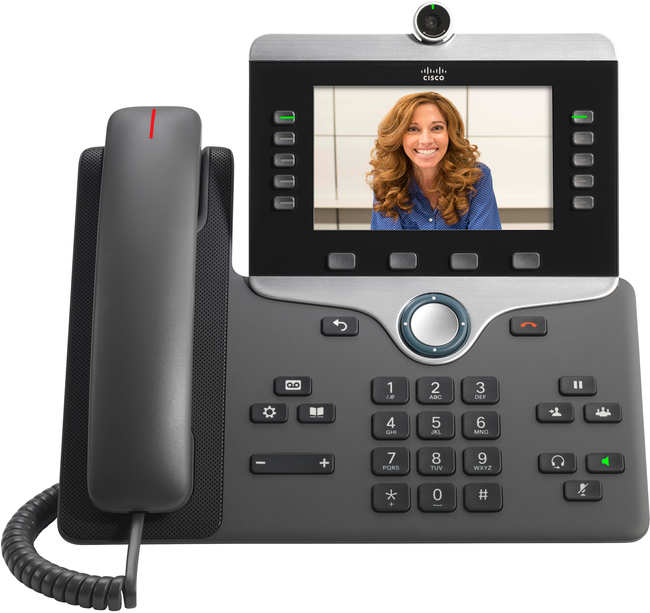 With guest speakers from Cisco, you can expect to learn about the future of Cisco’s MPP phone range and how both ProVu and Cisco can support the growth of your business with our exclusive ITSP offerings – simply select your preferred location to be there! These events are free to attend, due to limited capacity places will be allocated on an application basis. 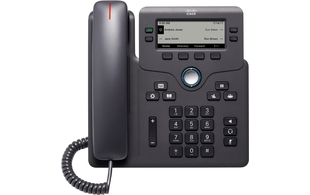 The Cisco 6851 offers more advanced features with PoE support and compatibility with EHS adaptors for a wider choice of usable headsets. 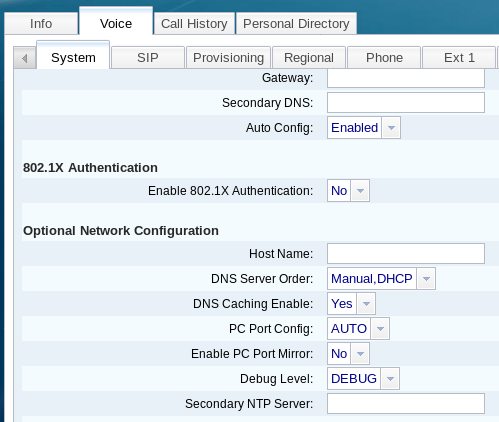 Registration is now open for our Cisco Webinar! Having announced its acquisition of Broadsoft earlier last year, Cisco has been a hot topic for some time now. Join us for our forthcoming webinar on Wednesday 11th April at 11 am when our Sales Account Team Leader, Anna Marzec-Smith will be taking a look at how Cisco is gearing up to become a key player in the hosted telecoms Channel. 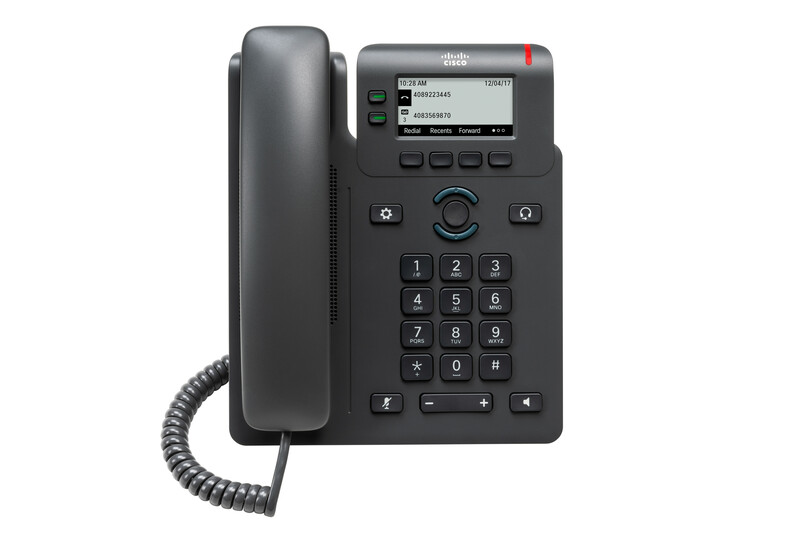 Ideal for anyone looking to hear more about Cisco multiplatform phones and how the Cisco offering can take away some of the challenges of growing your business, register now to join us. 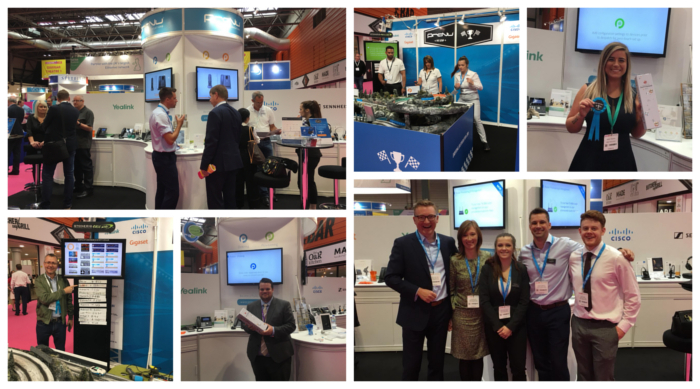 We’ve been in Glasgow and Birmingham this week hosting our popular Cisco multiplatform SIP phone launches. 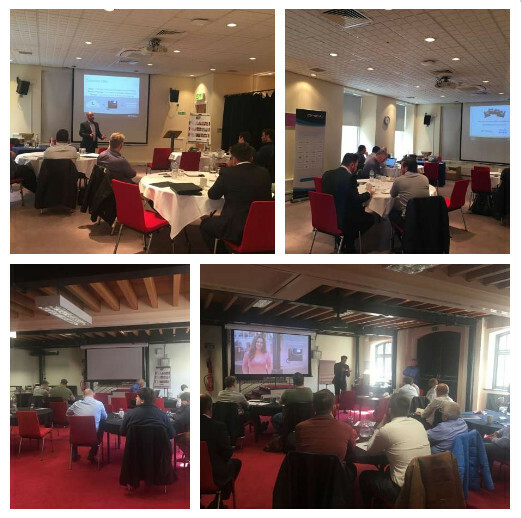 Joined by guest speakers from the Cisco team, attendees learnt about Cisco’s latest SIP phone range – the 7800 and 8800 series. 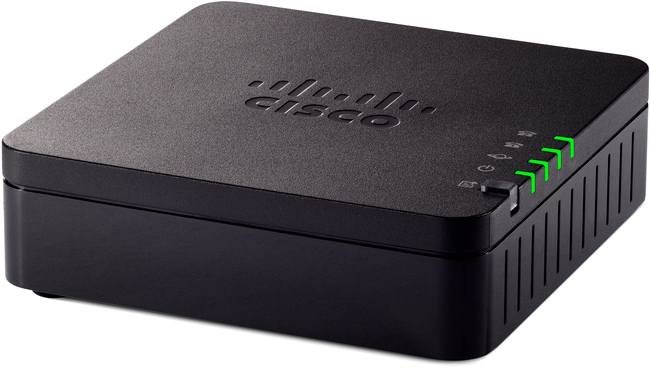 Similar to the popular SPA range, Cisco’s new multiplatform series are designed to work with any 3rd-party hosted and on-site platform. Why not try them out for yourself with our NFR offer? For more information and pricing, please contact the ProVu sales team.